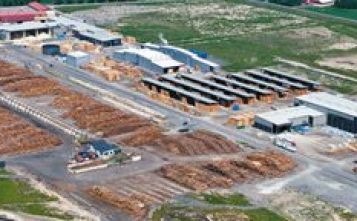 The increase of roundwood delivery prices in Sweden was larger in 2018 than it has been for several years. 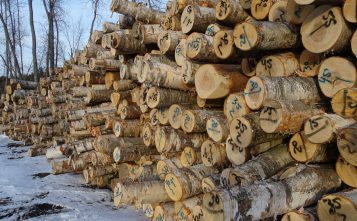 Both sawlog and pulpwood prices increased in the whole country during 2018, , according to new statistics from the Swedish Forest Agency. 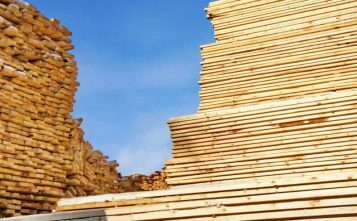 Delivery purchase is a method which means that the forest owner himself, with or without the help of employees or contractors, delivers the work on the roadside. 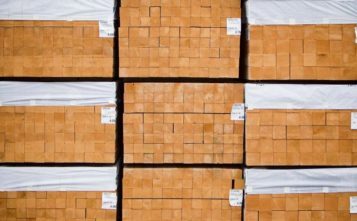 Pulpwood prices rose by 13 percent compared to 2017, which is the largest increase since 2008. In the Northern region of the country the increase was 8 percent, Central and South regions both had price increases of 13 percent. Every quarter of the year showed prices increase in comparison to the same quarter in 2017. 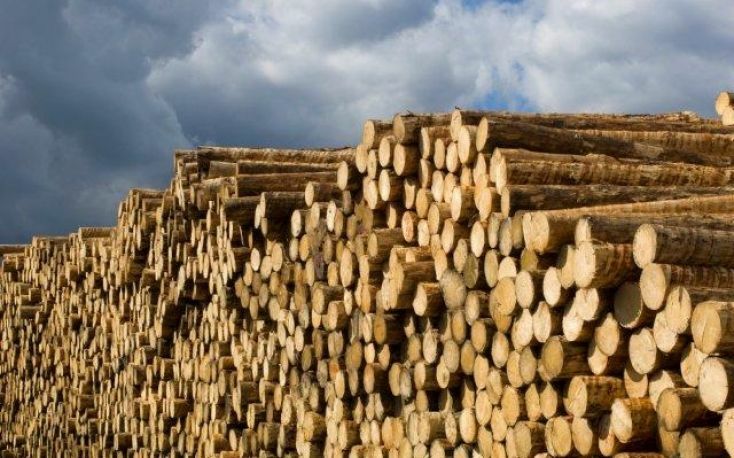 During the fourth quarter 2018 the price of pulpwood in Sweden increased by 5 percent compared to the third quarter 2018. The Northern region had the highest increase, 8 percent, while the increase in the Central region was 6 percent and 3 percent in the Southern region. 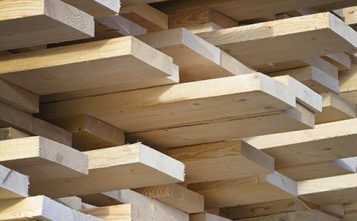 Swedish sawlogs had a 7 percent delivery price increase during 2018 in comparison with 2017, which is the largest increase since 2010. The increase in the Northern region was 5 percent, 6 percent in the Central region and 7 percent in the Southern region.